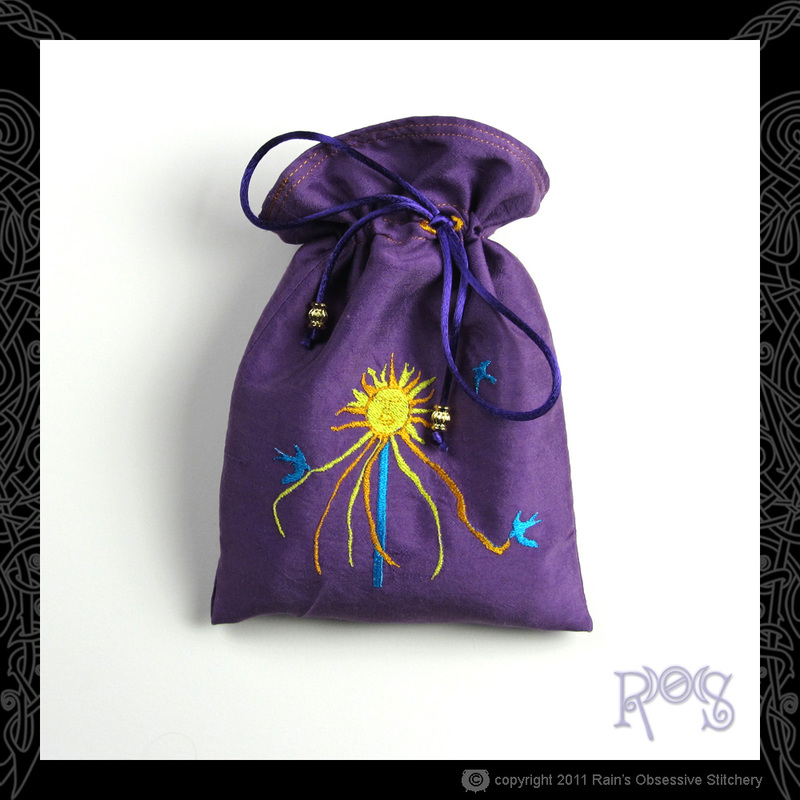 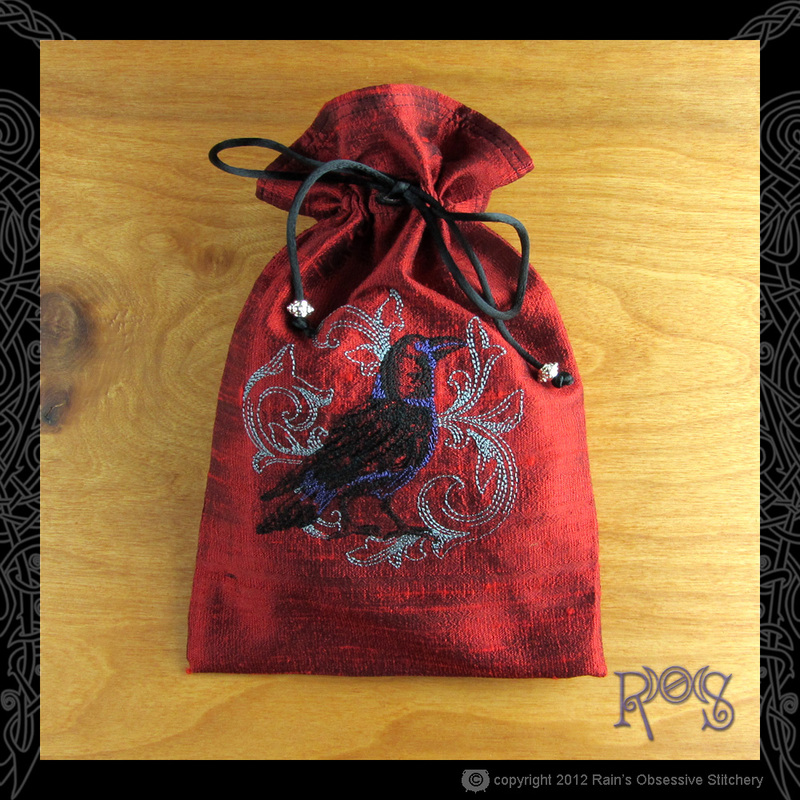 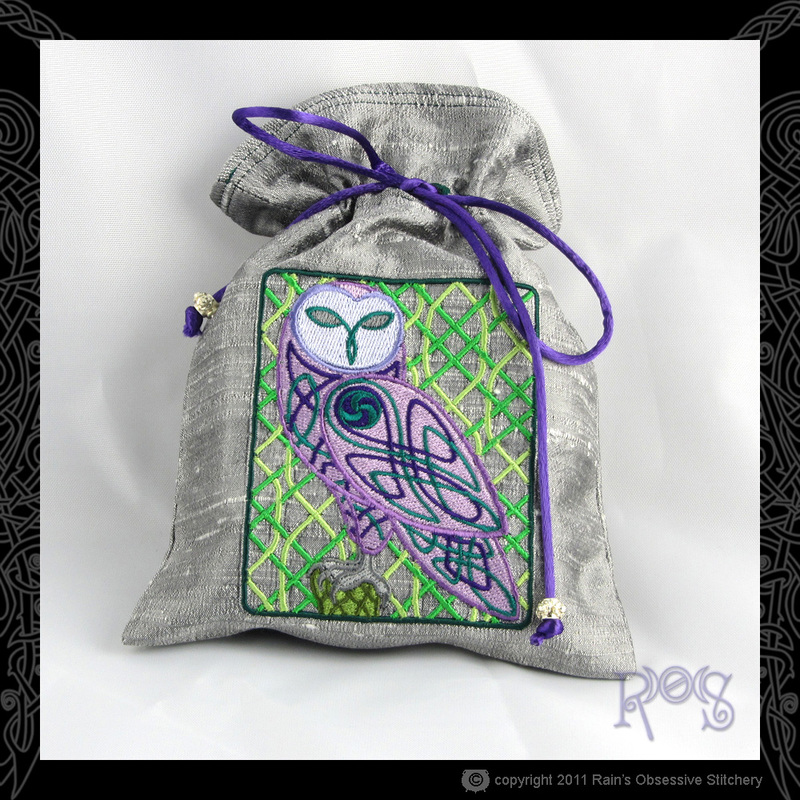 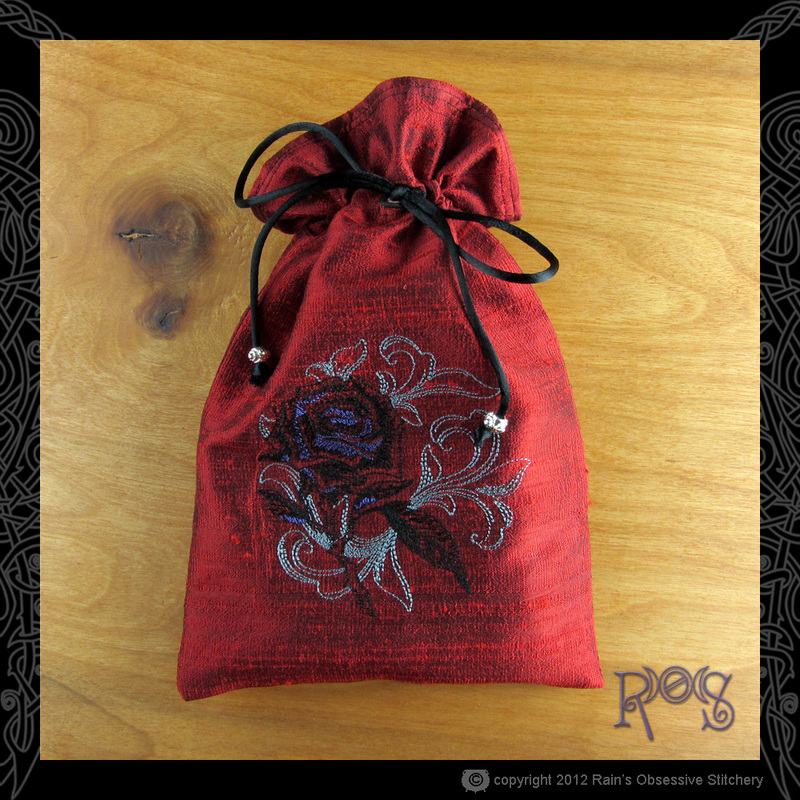 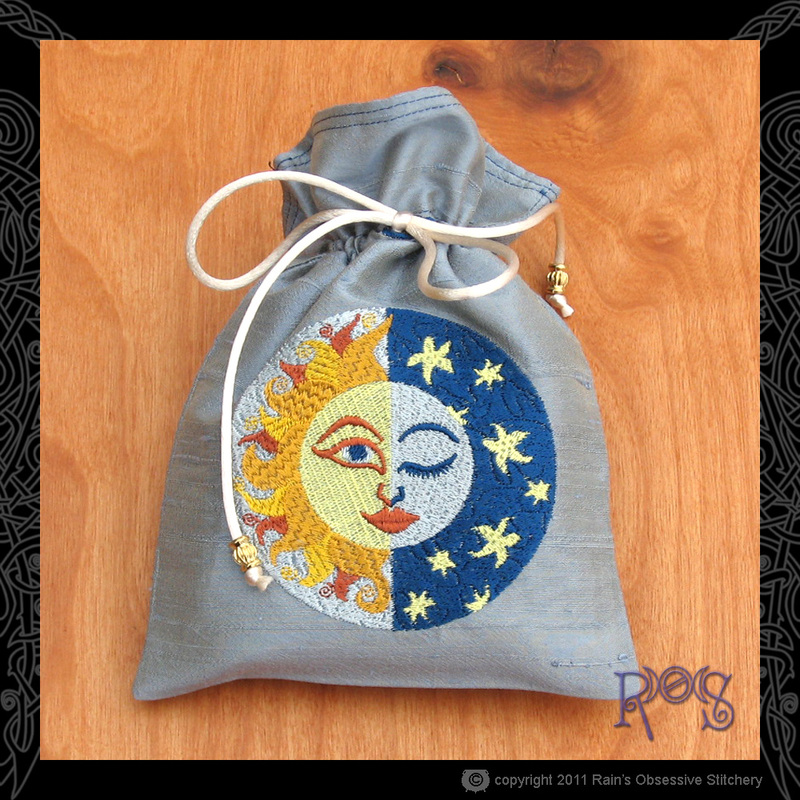 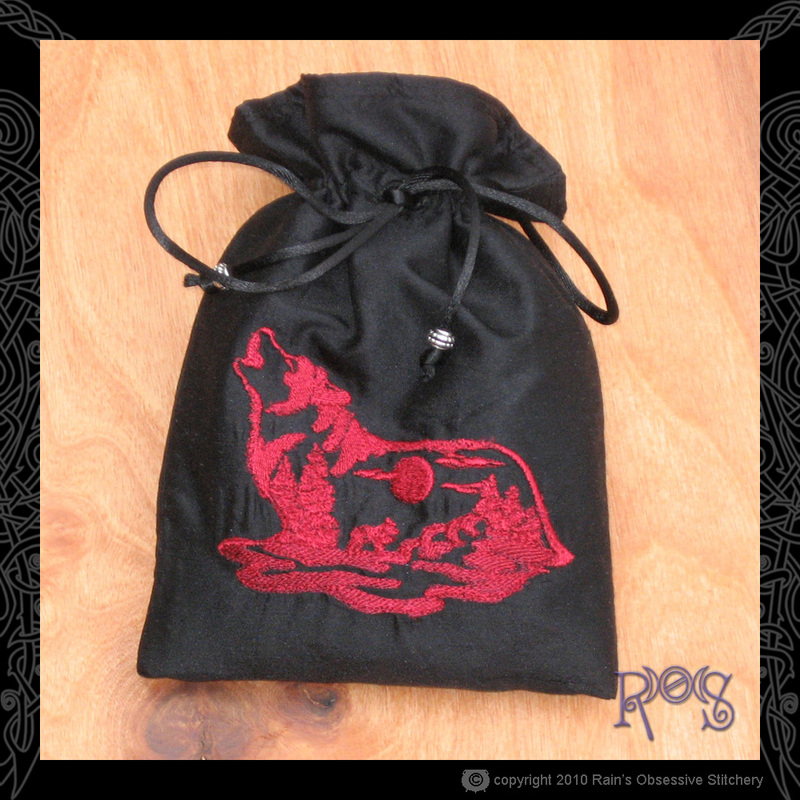 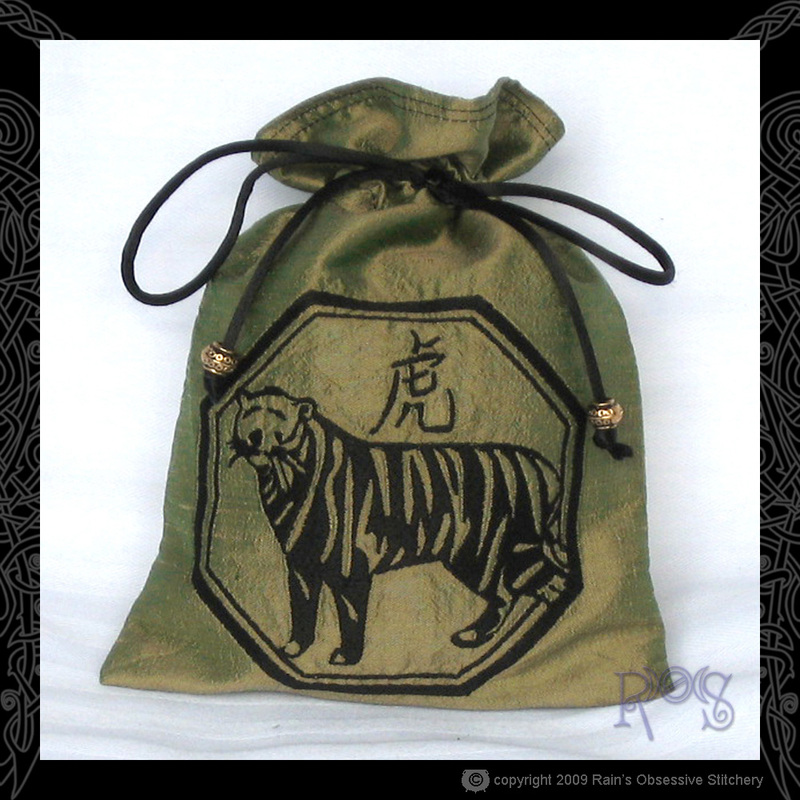 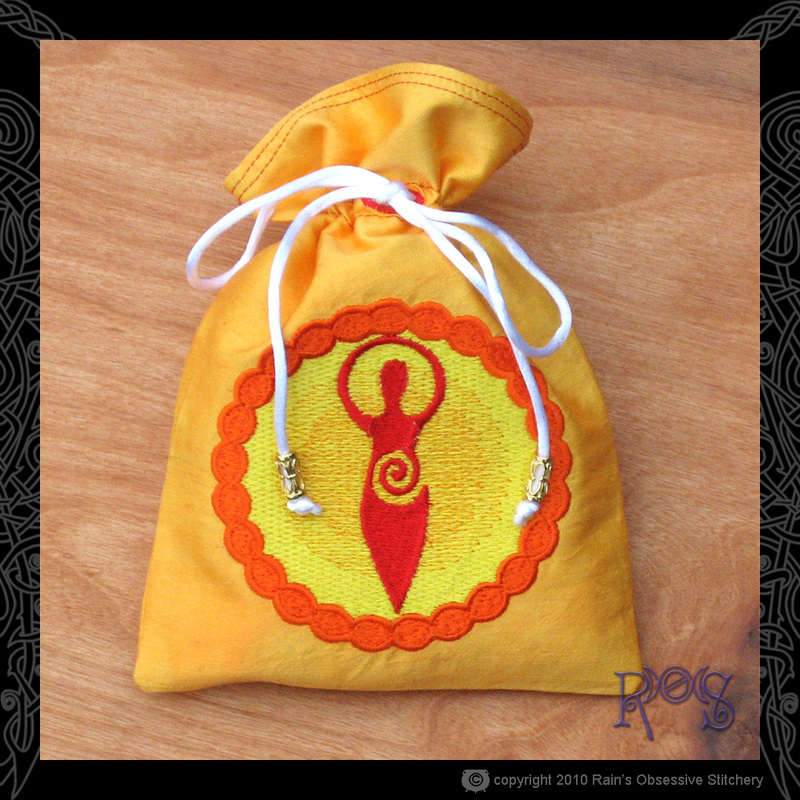 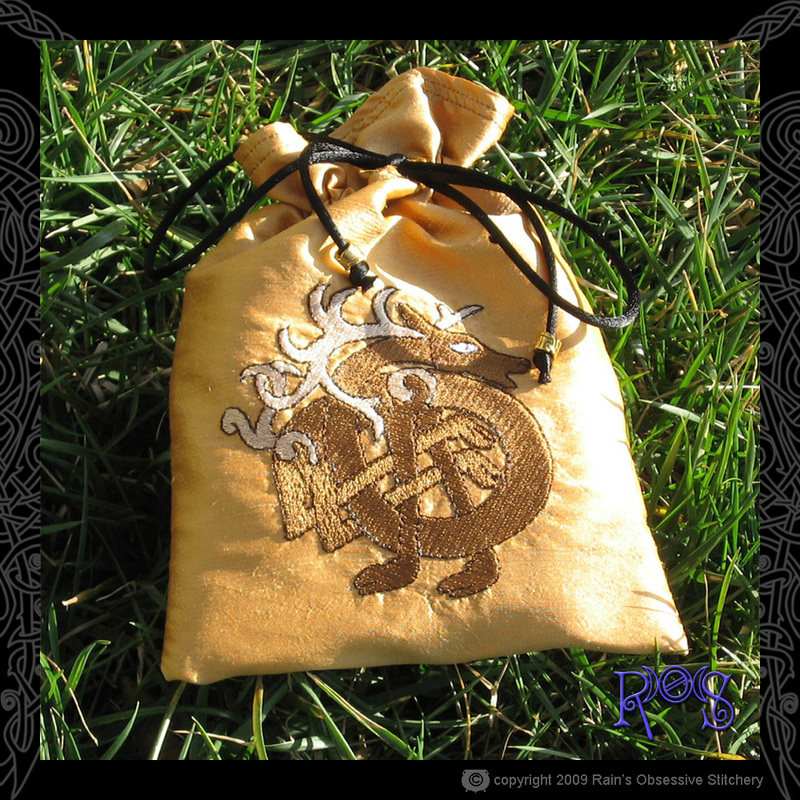 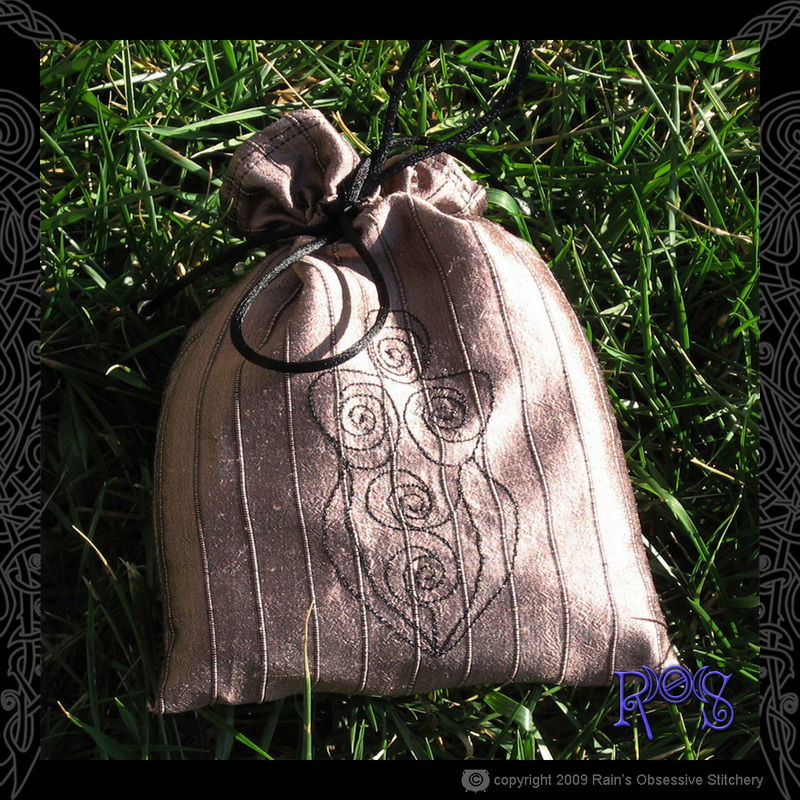 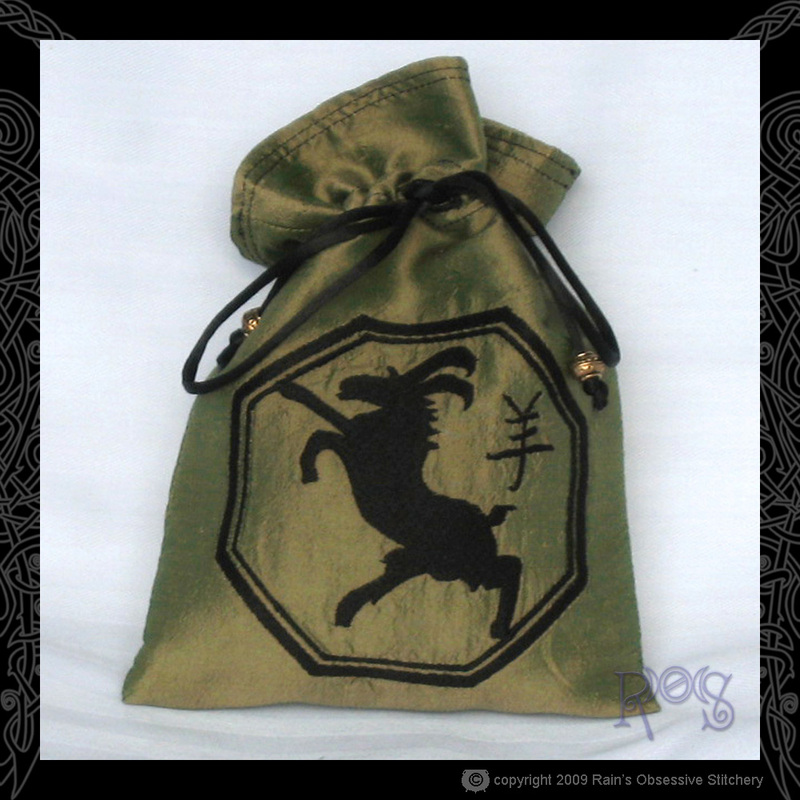 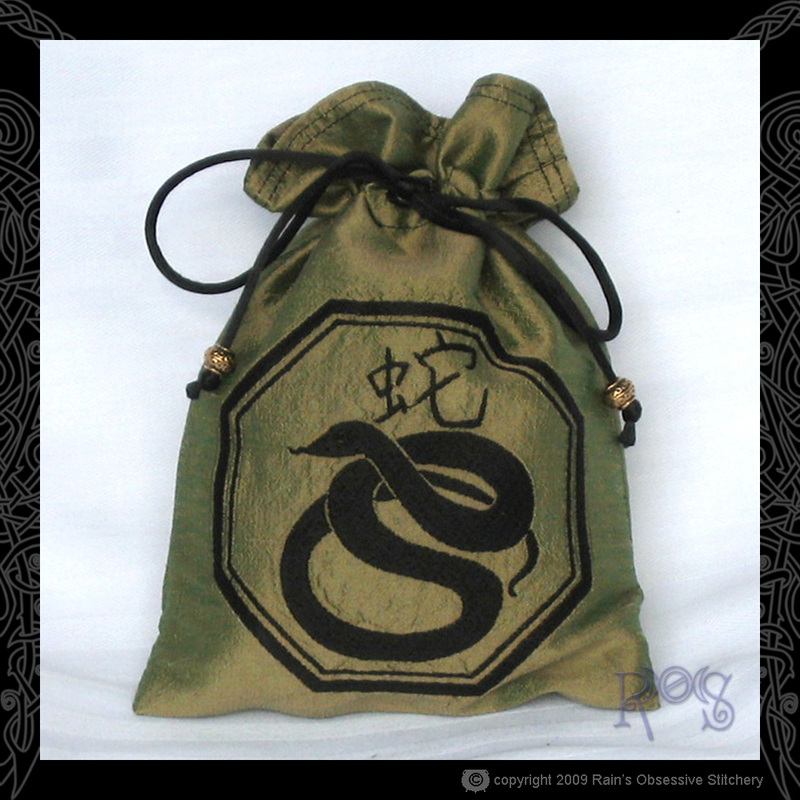 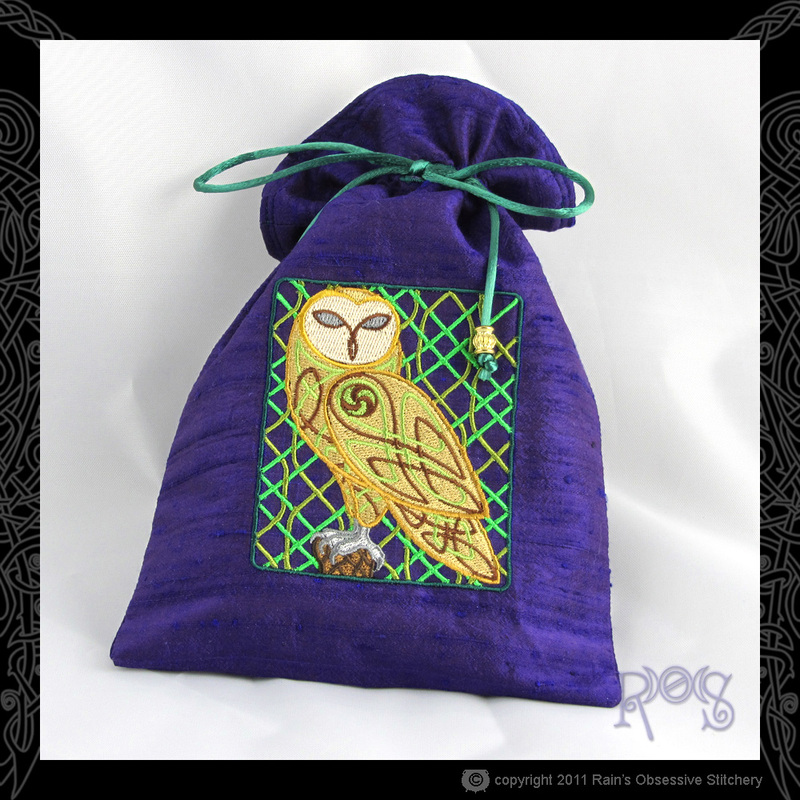 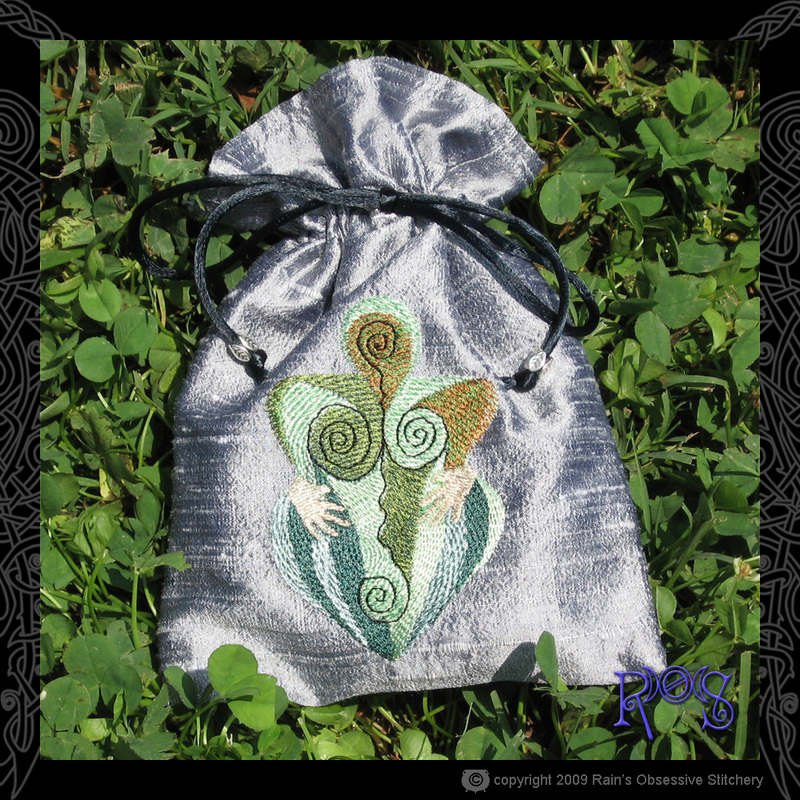 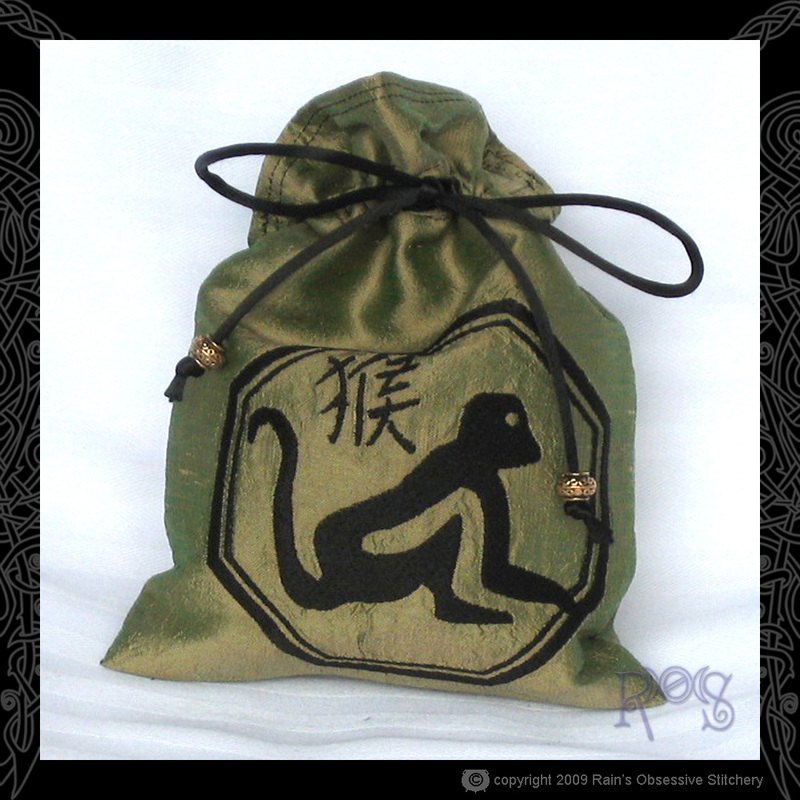 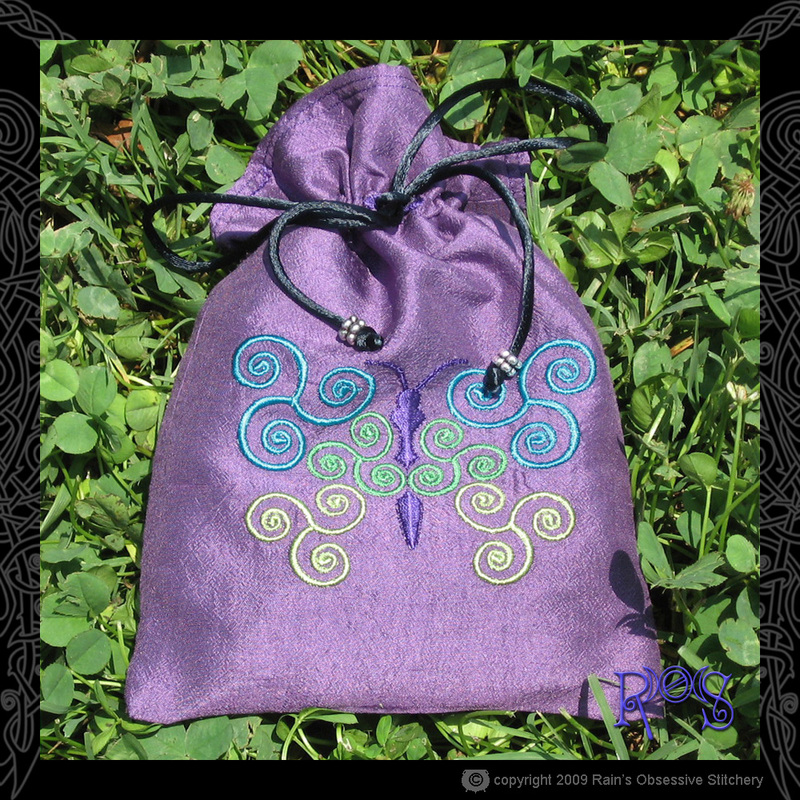 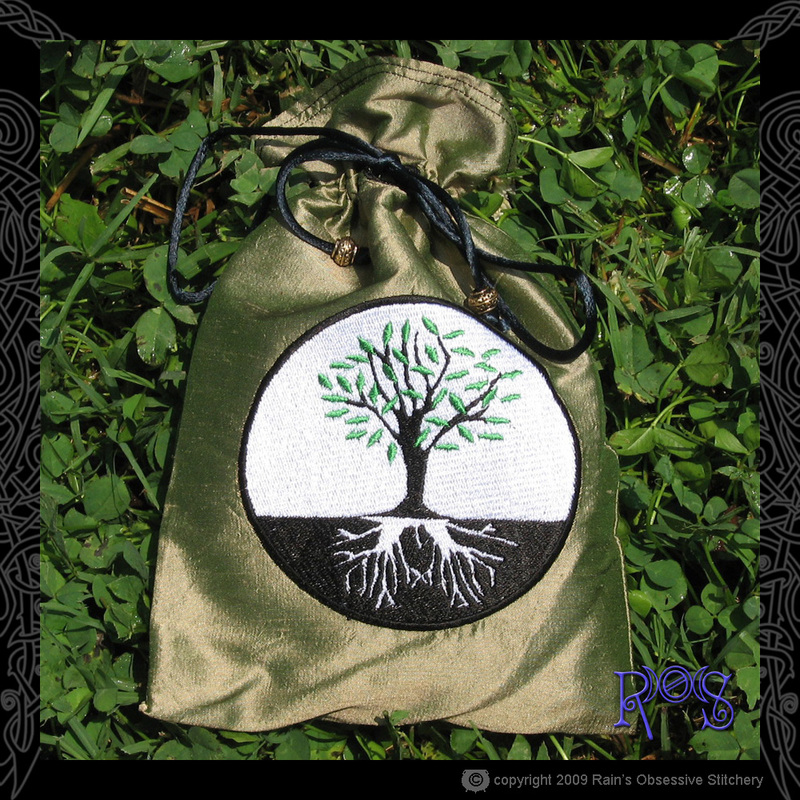 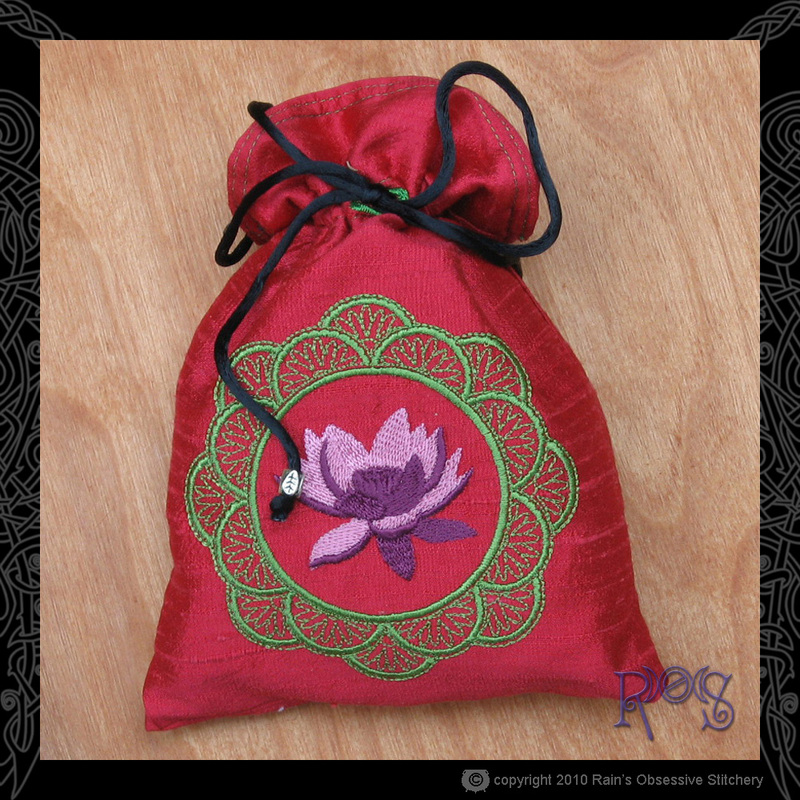 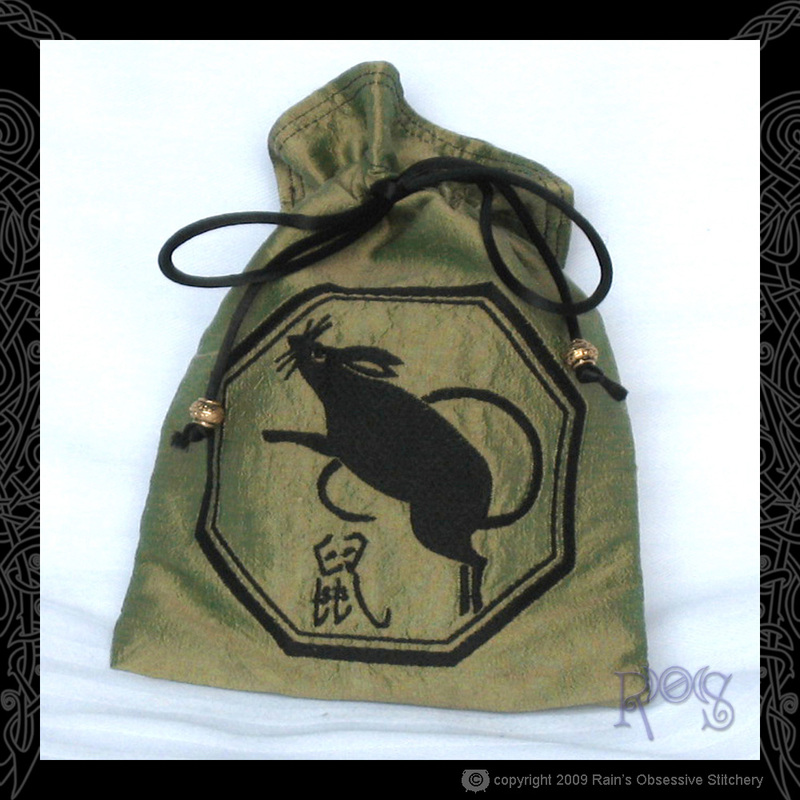 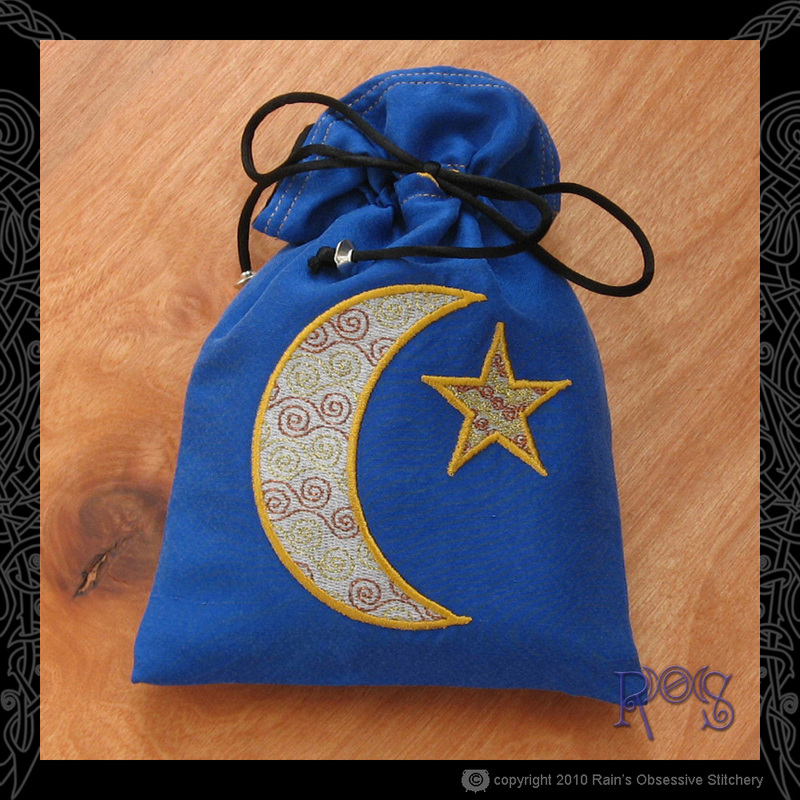 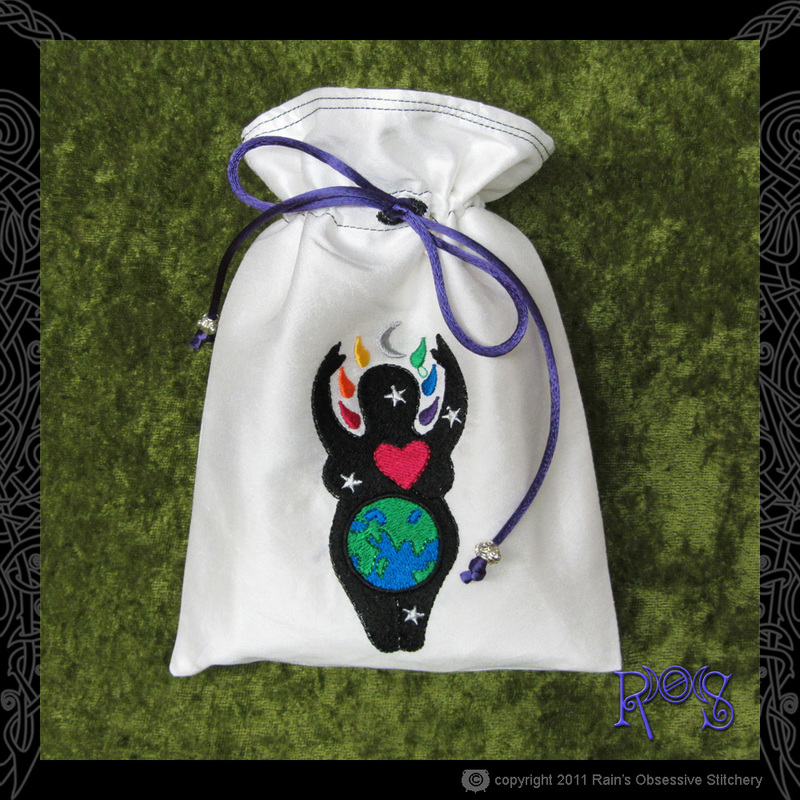 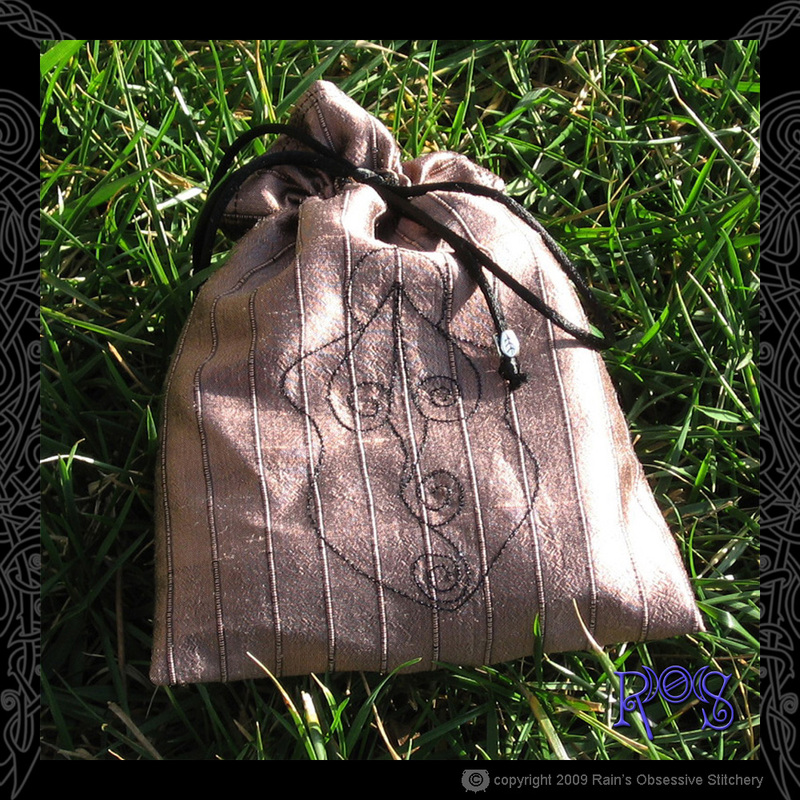 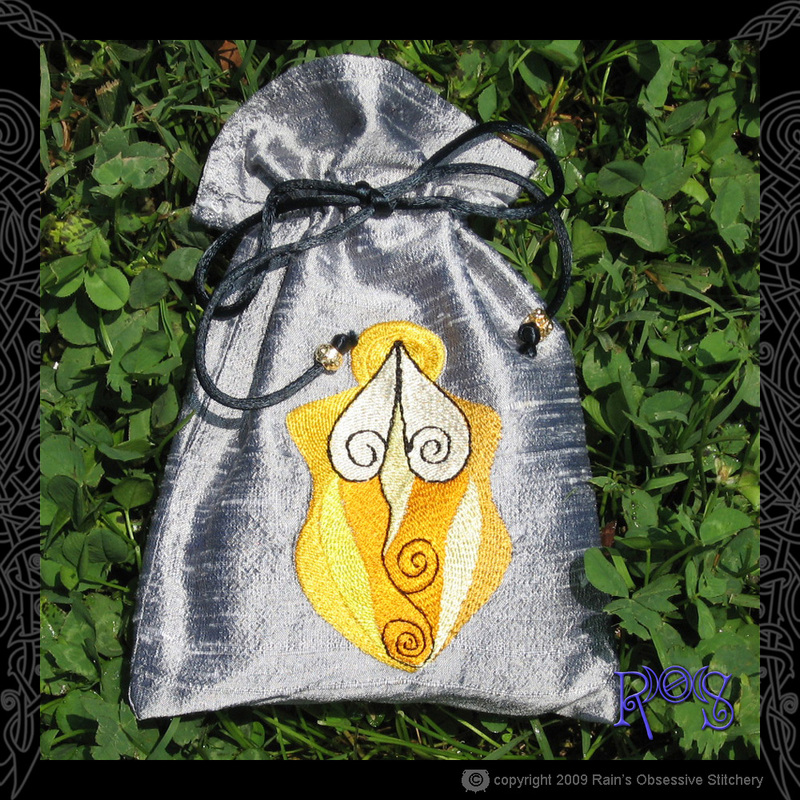 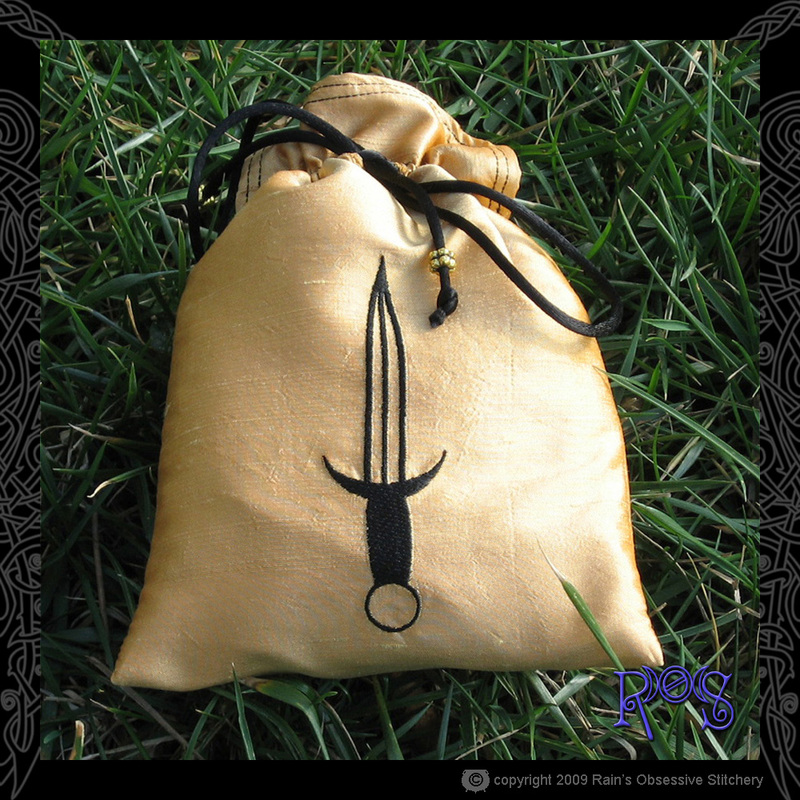 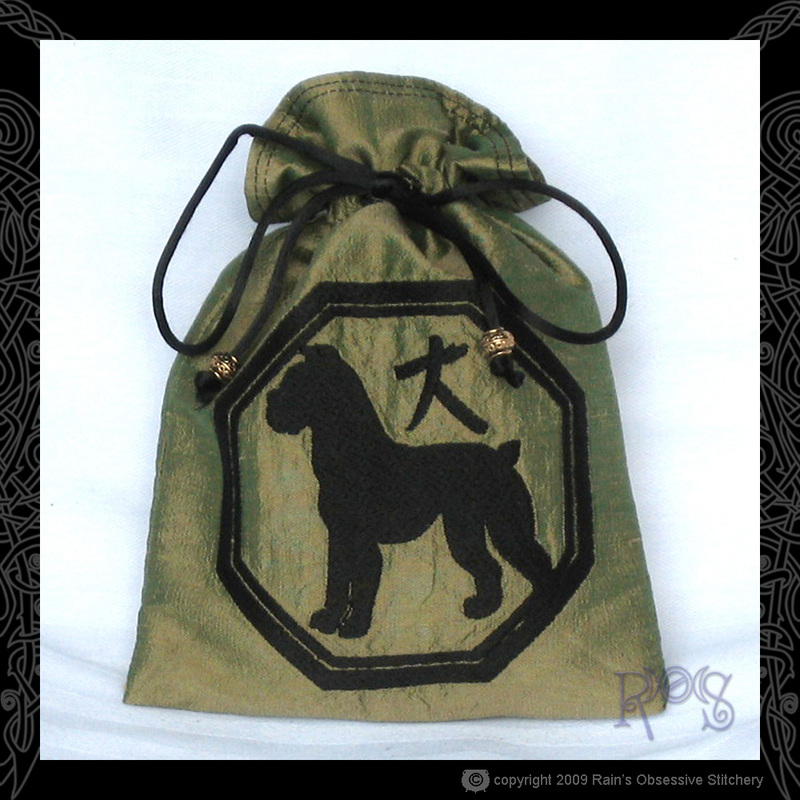 These bags are great for tarot decks, and also great for runes, stones, jewelry, or any other small things that you want to contain safely. 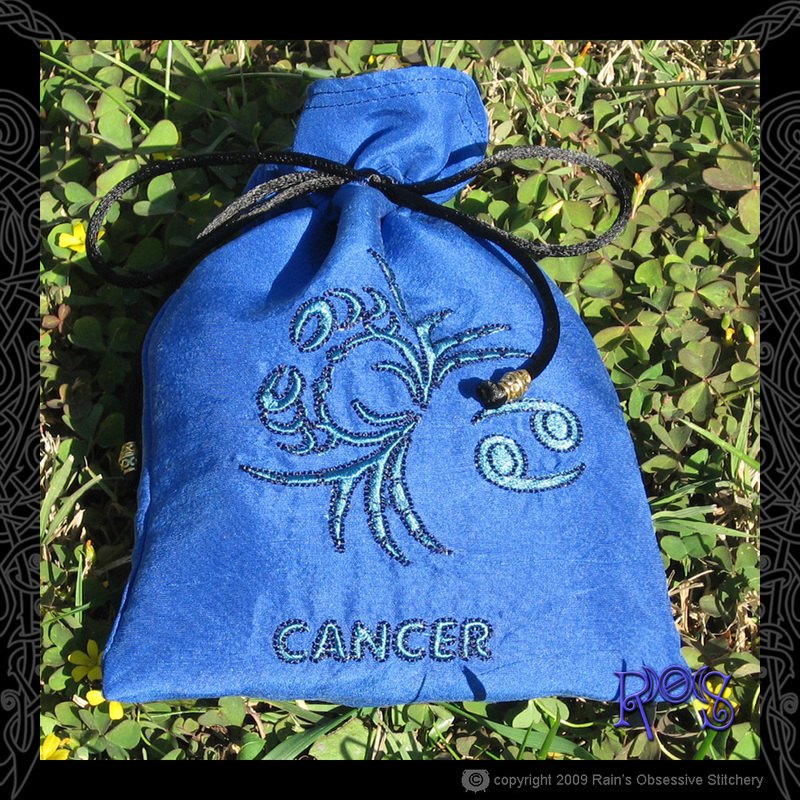 They are also wonderful gift bags. 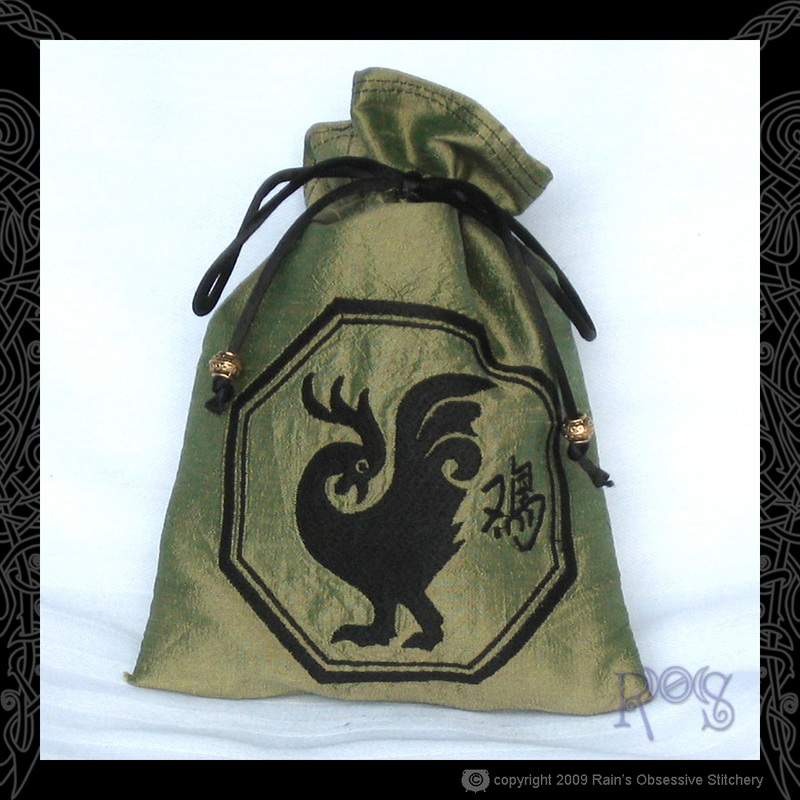 You can shop for the silk bags I have in stock here and the cotton bags I have in stock here. 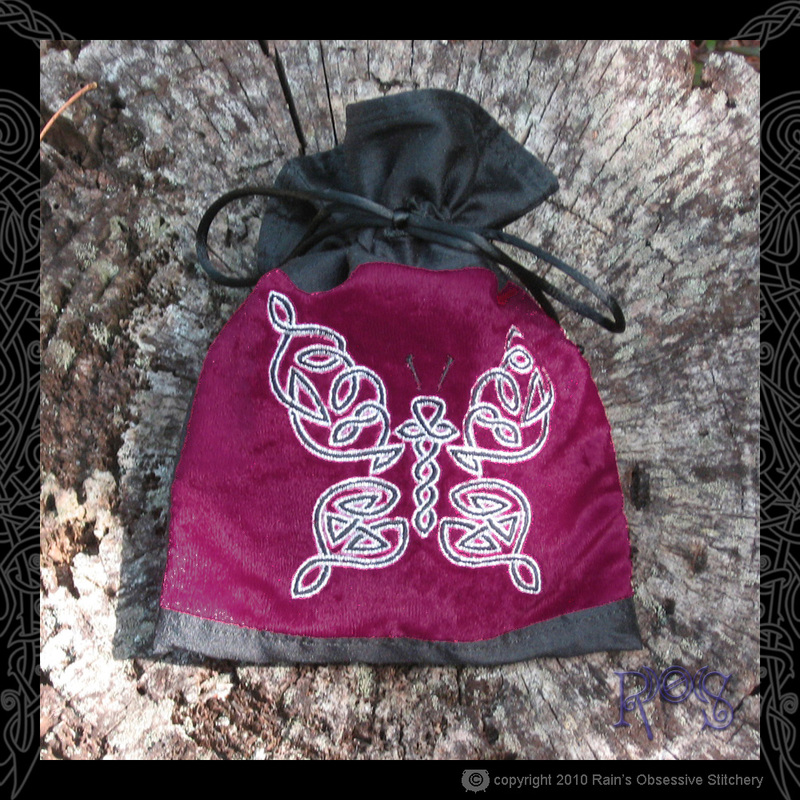 I am also delighted to make custom bags. 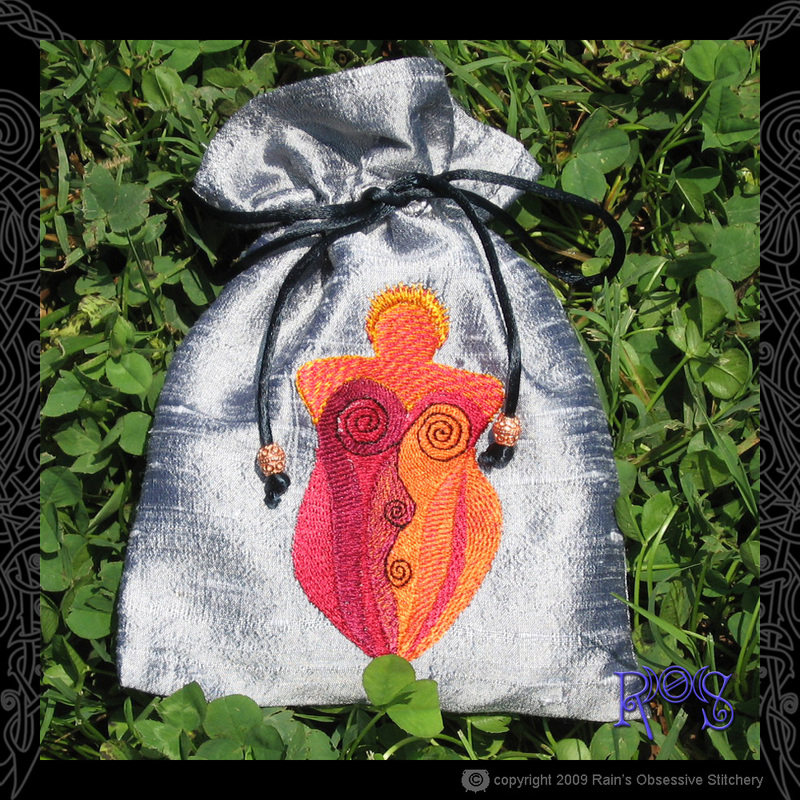 Any of the designs shown here can be placed on a bag in the color and size of your choice. 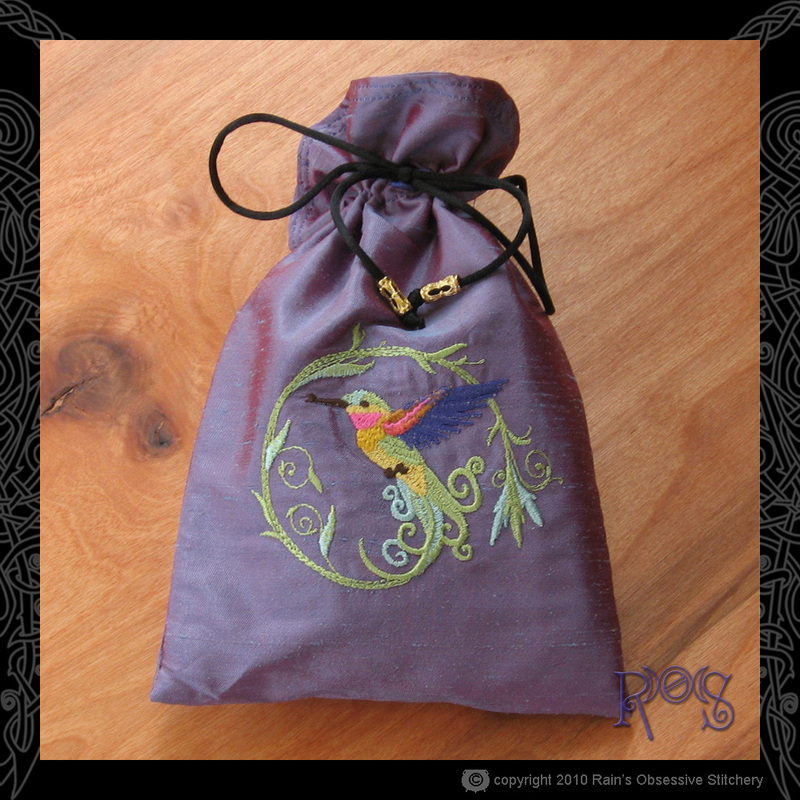 The exact fabrics shown may or may not be available, but I always keep a good selection of silks on hand, so I am sure I can find something that will fit your vision. 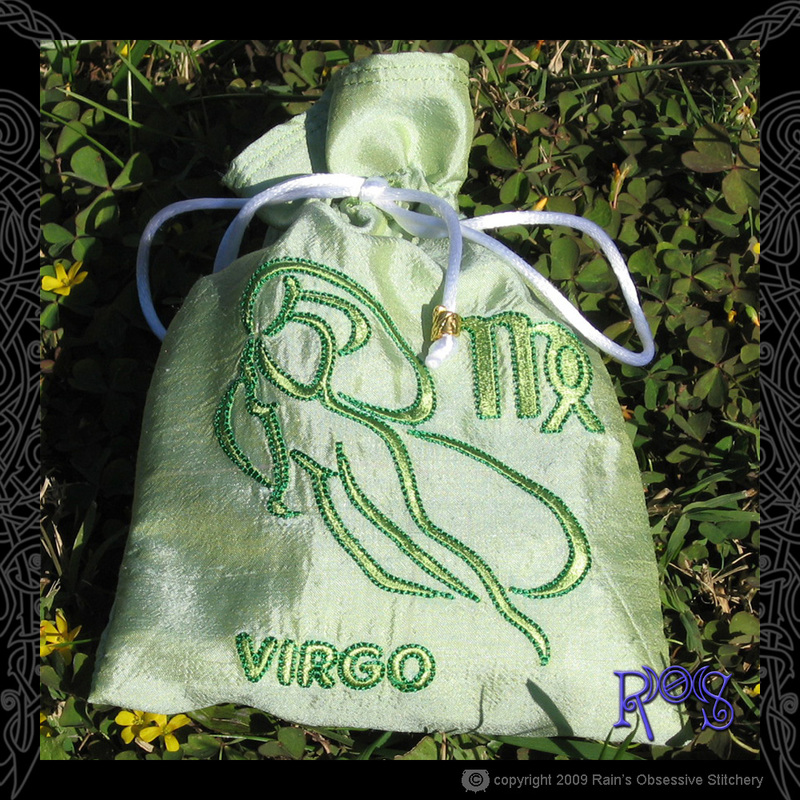 Please contact me with any questions or to get started on a bag that is perfect for you.